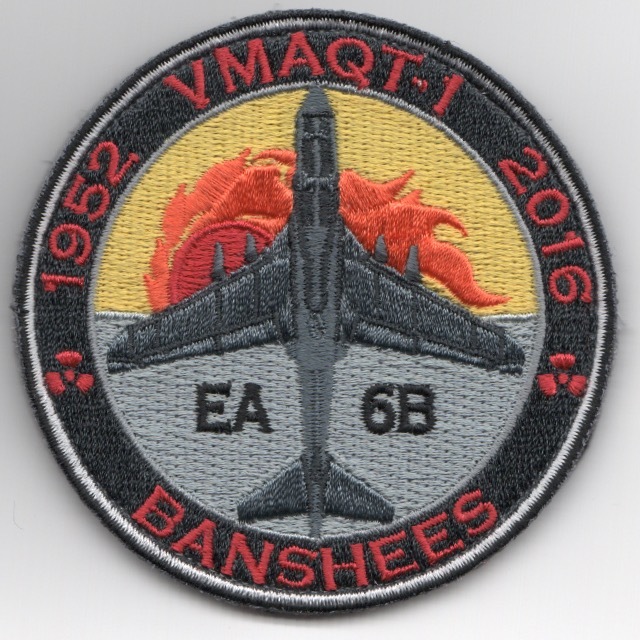 Another AV8RSTUFF Creation: This is the first of several patches that we have created for the VMAQ-1 Decommissioning (and the ceremony that will take place in May 2019 for the entire VMAQ community), and with your assistance, we are donating a portion of these profits to the VMAQ Monument Foundation in order to help raise enough funds to get a 'Bronze Display' (to include a Pilot / ECMO / Plane Mechanic) located in a 'national level' museum! This patch is a very limited edition production and does come with velcro attached. We are doing the entire "set" for all of the squadrons. 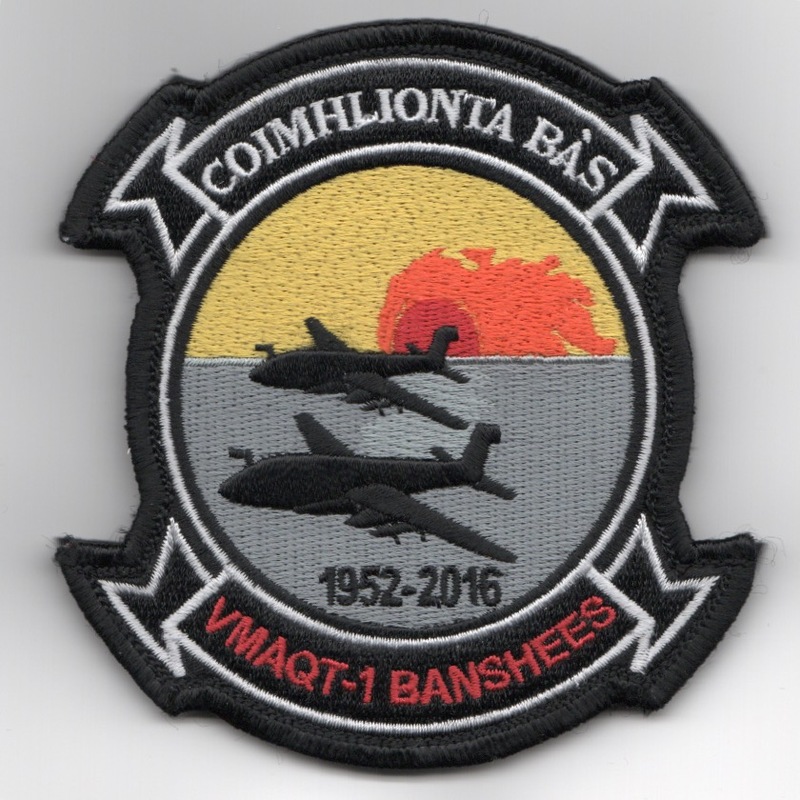 Use this link to get the entire "set" of the VMAQT-1 'Decommission' patches. 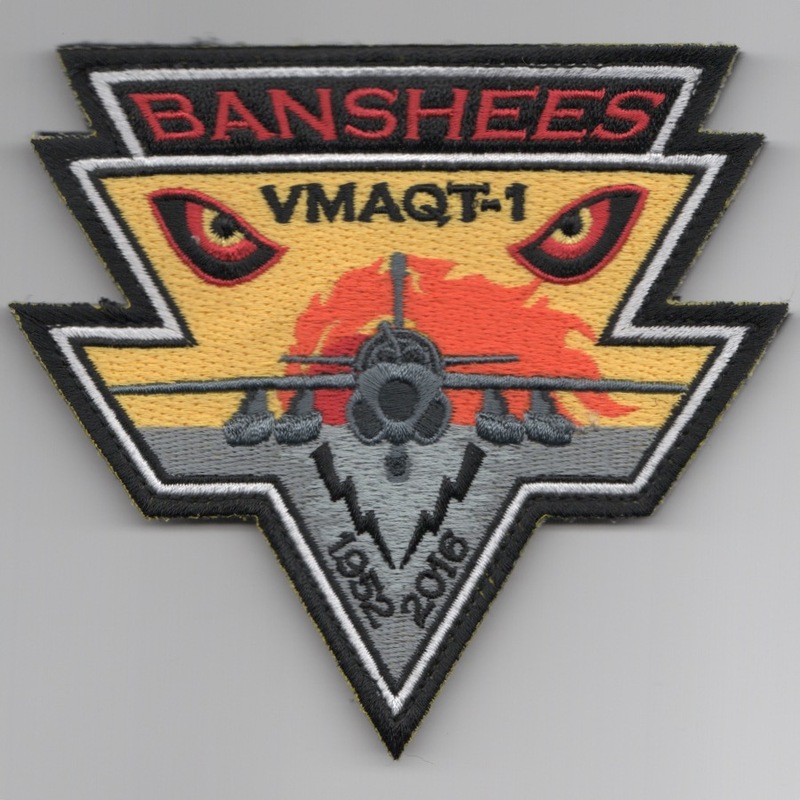 Homepage | Order VMAQ-1 Patches!